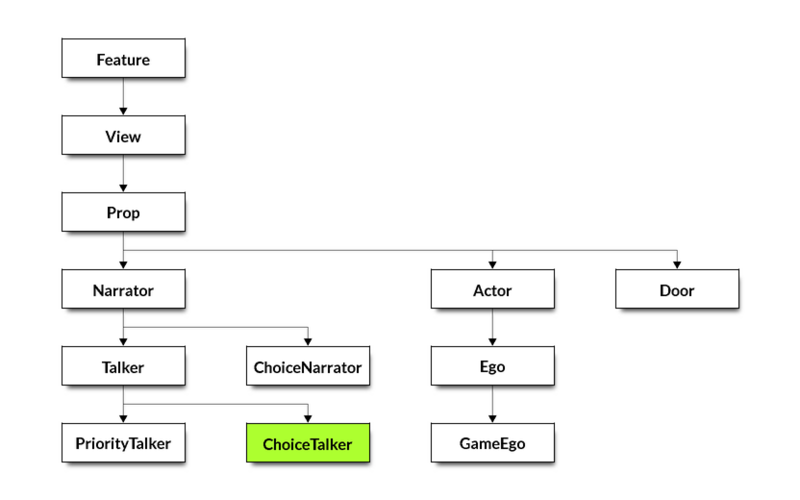 ChoiceTalker is a subclass of Talker that display a series of options for the player to choose. Given a noun/verb/condition tuple, sequence 1 will be the title, and the following sequences will be the options. The number of the option chosen will be the sequence number of that choice minus one. whichSelect The sequence number that was selected by the player. normal If FALSE, the Talker offers options.